Phuket is a popular holiday destination for the whole family with different types of areas for different tastes. Patong is the busiest beach and famous for its nightlife and shopping possibilities. Karon has kilometers of beautiful sand and Kata is often favoured by families with children. 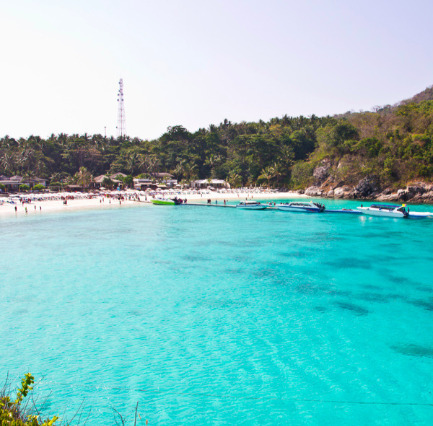 Other Southern options are Rawai and Naiharn, while Kamala, Surin, Bang Tao and Nai Yang are popular at North. If you plan to go on scuba diving, snorkeling or sea excursions, its better to book accommodation in the Southern part of the island due to a short distance to the marina. Relaxation, romance, meditation, snorkeling, scuba diving or surfing? Phuket has it all just choose what you want! 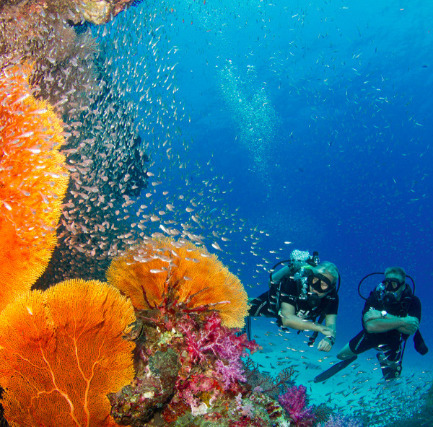 Our 5-star PADI IDC center offers full range of scuba diving courses from beginner to professional levels. 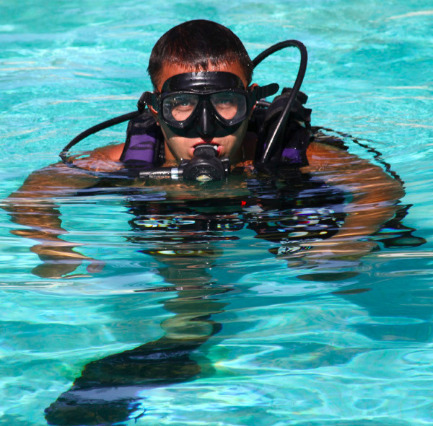 Easy dives, deep dives, wreck dives or night dives? Our weekly program suits all levels and interests! Raya Head Office is located at Chalong Bay, nearby the marina where most the activities start every morning. Our retail store offers great selection of latest water sports, snorkeling and scuba diving equipment. We are located only 500 metres from Chalong circle towards Kata Beach and we are open year around.